Google Play allows you an opportunity to interact with users by responding to their reviews. 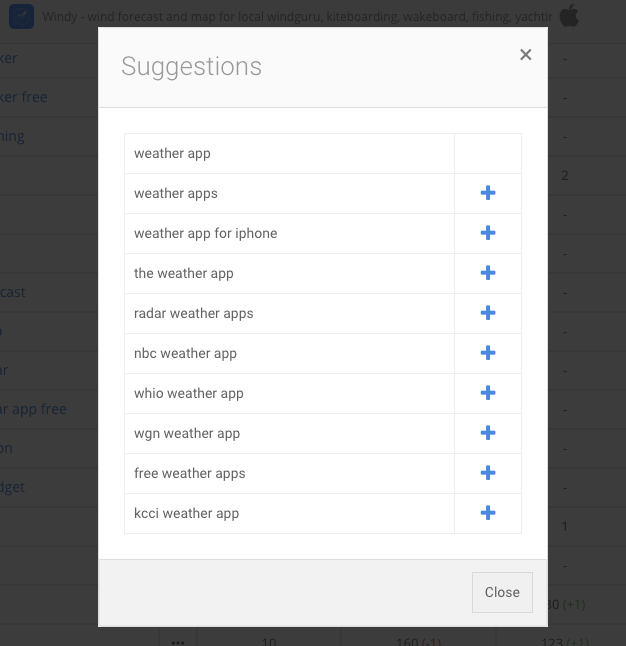 This is an effective method to improve the rating of your app and get better user feedback. 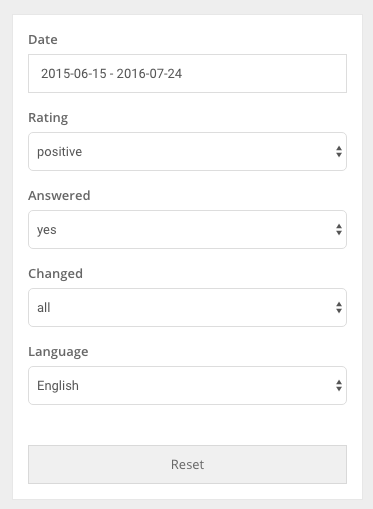 ASOdesk collects data about developer’s responses and displays it under the user’s review. Besides allowing the opportunity for developers to respond to users, developers can also edit their responses. 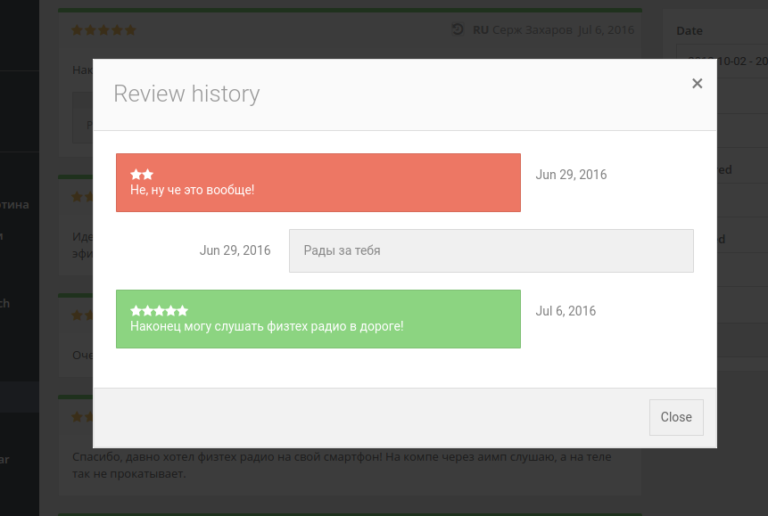 Users are also now able to edit their reviews. As this often looks something like a message exchange between parties, we now show a full history of interaction in a format similar to a forum chat. Your ASO processes will now take much less time. When you click on the three dots (…), you’ll see what the App Store suggests. You can then add the keywords you need into your account.